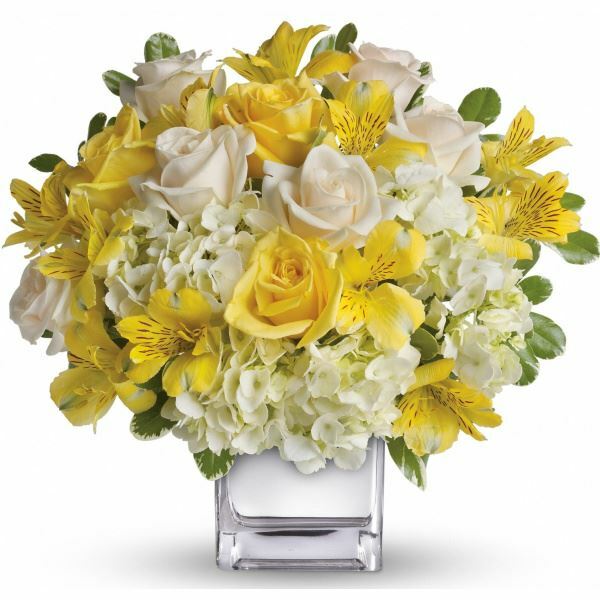 Provide comfort for the family of Rena Hollman with a meaningful gesture of sympathy. 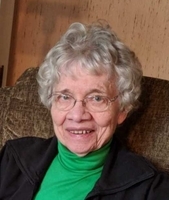 RenaBelle Hollman, age 86, of Wisner, Nebraska peacefully passed away April 7, 2019, at her home. Funeral services will be Monday, April 22nd at Zion-St. John’s Lutheran Church, rural Wisner, at 10:30a.m. A private family interment will be later at the Wisner Cemetery. Visitation will be Sunday, April 21st from 5 to 7 p.m. at Minnick Funeral Home in Wisner with the family present. RenaBelle (Sprout) Hollman was born on December 10, 1932, at her family’s home west of Elgin, NE, to Frank and Velma (Hoffsten) Sprout, being named after her grandmother. She was baptized and later confirmed at Park Congregational Church outside of Elgin. She graduated from Elgin High School and then attended Norfolk Junior College in Norfolk, NE, at age 16, where she enjoyed the Pep Club and playing saxophone in the band. On September 25, 1960, she was united in marriage to Lyle Hollman at Norfolk Methodist Church, Norfolk, NE. They had two children, a son Todd and daughter Lori. Lyle and Rena remain good friends. After college, she was a bookkeeper and then assistant manager for Wells Dental Lab, Norfolk, NE. After marrying and moving to the farm south of Wisner, she helped with the farming and worked at Curly’s Grocery in Wisner. She later did accounting for various businesses including Cornhusker Telephone, Indian Trials Country Club, Lueder’s Oil, Nebraska Ag, and Bozweld. She was also bookkeeper/treasurer for many of her clubs and organizations. She retired at the age of 80. Rena was a member of Zion-St. John’s Lutheran Church and enjoyed their Ladies’ Aid group and quilting guild. She was a member of Cuming County Extension Club and Project Club. She loved playing various card games with family and friends including pitch club and several bridge clubs. She also enjoyed gardening. These past few years she struggled with increasing dementia, but she was blessed with amazing caregivers who cared for her in her home. She still enjoyed keeping busy with cleaning and trying to care for her caregivers. She was always content taking care of others. And, she could still play a great card game. Over time, the road home gets longer and longer for people with dementia. What can we do? We can walk with them down this road and keep them company. Memorials can be made to Zion-St. John’s Ladies Aid. Son – Todd and wife Yvonne Hollman of Colorado Springs, CO.
Rena was preceded in death by her parents, daughter-in-law Jamie, granddaughter Aspen Jae Ruskamp, and brother-in-law George Hamlin. 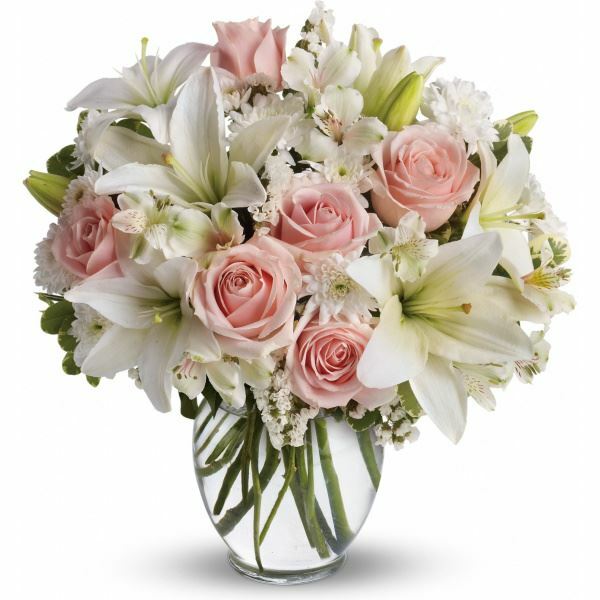 To send flowers in memory of Rena Hollman, please visit our Heartfelt Sympathies Store. Anne and Reed Olson sent flowers to the family of Rena Hollman. Heartfelt Sympathies Store purchased flowers for the family of Rena Hollman. Anne and Reed Olson purchased flowers for the family of Rena Hollman.